To continue this month of Nintendo 3DS goodness, I have the sixth installment of the Most Overlooked Nintendo 3DS Games. My favorite platform this eighth generation of gaming is the Nintendo 3DS. Nowhere else is there such an abundance of unique, quality software on a dedicated gaming device. However, as you know by now, not every game on the system can light the sales charts on fire. These five games are ones that failed to generate much consumer interest or just don't receive the passion from players that I believe they deserve, and that's just a gosh darn shame. To check out past parts of Most Overlooked Nintendo 3DS Games, look no further than these five links! Contrary to popular belief, Nintendo doesn't shy too much away from publishing new franchises and straying from its regular collection of Mario, Zelda, and Pokemon games. 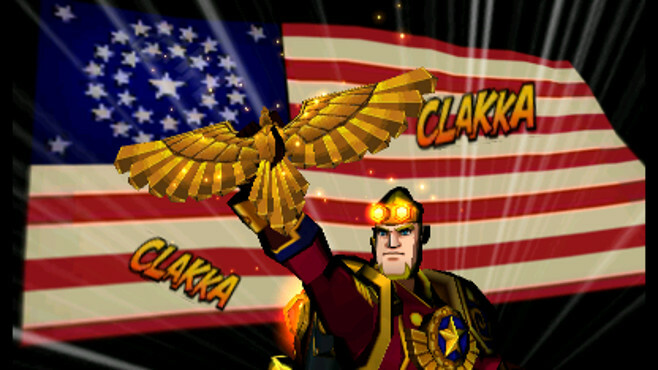 It is a little rare, however, for Intelligent Systems to get a chance to release a new IP of their own. Who knew that it would take the form of Silver Age comic-styled strategy game with characters from history, literature, and folk stories? That's what Code Name: S.T.E.A.M. was, and it unfortunately bombed in every region it released. Did the reviews speaking of its utterly slow enemy turn times (now patched to be much faster) and high difficulty scare potential buyers off? Or perhaps the setting and look of the game turned them off? The only thing I'm certain of is that it is unfortunate that Intelligent Systems's hard work on a new IP did not pay off at all. "Adventure's right around the bend", as the theme song says. 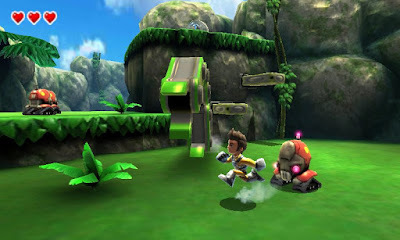 It's also in valleys, up mountaintops, wading in rivers, and through rugged canyons, too, with Fossil Fighters: Frontier, the third game in the Fossil Fighters franchise, and the first on the Nintendo 3DS. 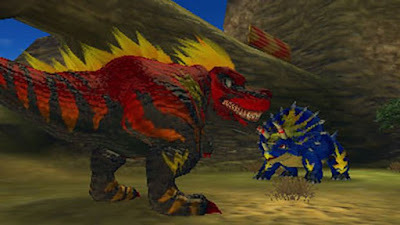 Marketed towards kids with this extremely '90s-esque commercial in North America, Fossil Fighters: Frontier didn't sell as well as past entries in the series, but a good portion of those sales were most likely satisfied customers. That's because Frontier is quite the enjoyable game when you move through the beginning hours of slow tutorials. 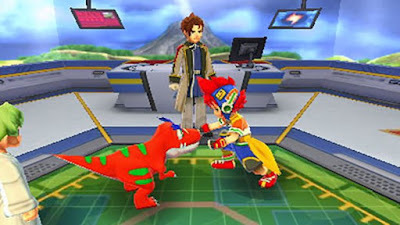 If you are interested in a Pokemon-like game featuring dinosaurs, then Fossil Fighters: Frontier is a novel choice for you if you own a 3DS. The Art Academy franchise isn't the most exciting one to come out of Nintendo's various developers, but combining it with Pokemon was an attempt to make it more enticing. While sales were definitely not a total bust for Pokemon Art Academy, I don't really read much in the way of praise towards this fantastic art game. It successfully teaches skills in sketching, drawing, and painting a wide selection of Pokemon, allowing you to increase your skill set as an artist. It's especially nice if drawing barns, windmills, and fruit in the other Art Academy games doesn't exactly appeal to you. 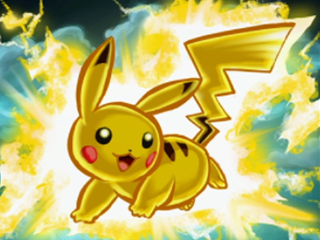 Whether you're a master artist or a neophyte searching for a place to begin your artistic journey, Pokemon Art Academy has something for everyone. Let's move from retail releases to digital eShop games with Shin'en's wonderful Jett Rocket II: The Wrath of Taikai. 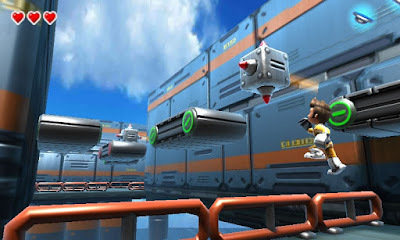 The original Jett Rocket was an impressive technological marvel on Nintendo's ill-conceived WiiWare service of digital games for the Wii. This sequel brings not only the traditional 3D platforming that the original contained, but it also introduces wholly 2D platforming areas to enjoy. Couple all that with intense boss battles, creative level design, and Shin'en's amazing technological magic, and you have a game that sadly doesn't get talked about much when one recommends 3DS eShop software. Well, no worry, Jett Rocket II, SuperPhillip Central's here to give you the spotlight! The last of these five overlooked 3DS games for this installment, Adventure Bar Story, originally released on smartphones and tablets. The Nintendo 3DS port is essentially the same game, just with physical buttons for those that aren't well versed in touch screen controls. 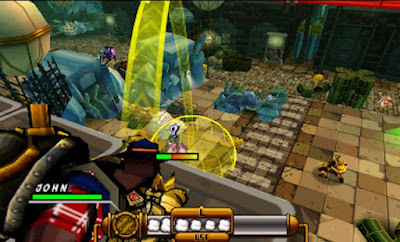 The game is an RPG where you defeat enemies in dungeons to earn materials and ingredients to create recipes to serve customers at your struggling bar. You mix and match materials and ingredients to make over 100 unique dishes. 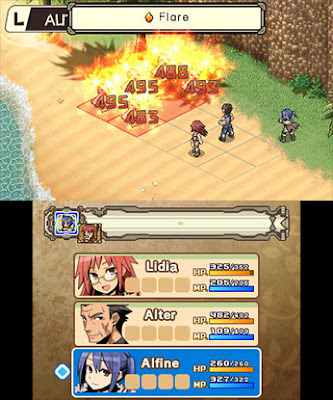 You can even feed your party members these created culinary crafts to level up their attributes such as attack and health. You can easily lose dozens upon dozens of hours slowly making your bar the talk of the town.